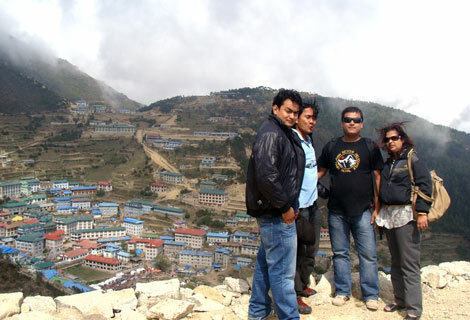 Fishtail Air flies foreign & domestic revelers during Namche Festival! 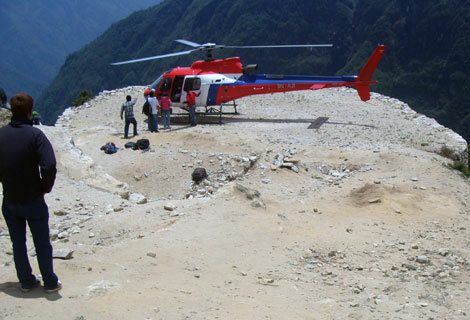 – Summit Helicopters Pvt. 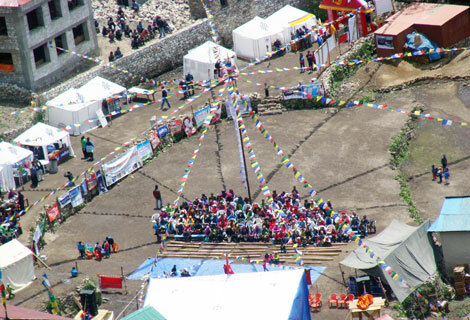 Ltd.
Namche, the Sherpa capital and the nerve centre of Everest Region recently reverberated with the celebratory sounds of the Namche Festival. 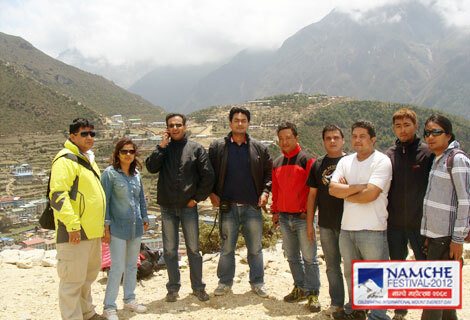 Held for three days from 27th to 29th May, the festival was celebrated to mark the 5th International Sagarmatha Day. 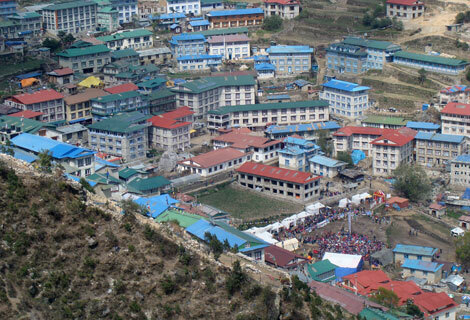 Foreign as well as domestic tourists flocked to this mountainous Sherpa settlement in hundreds to participate and join in the revelry. 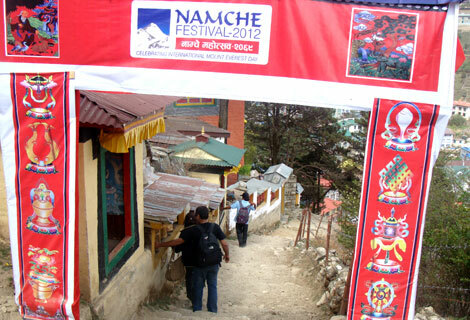 Fishtail Air flew in as many as 80-90 tourists to Namche during the festival. Record breaking mountaineer and SAARC Goodwill Ambassador for Climate Change, Apa Sherpa and other Nepali were some of our honored passengers. The festival featured heli sightseeing tours, Sherpa cultural programmes, concerts featuring popular Nepalese singers like Nima Rumba and Avinash Ghising, food (traditional Sherpa cuisine) festival, paragliding, short hikes to places of interest etc. The festival also provided a platform to raise public awareness on the adverse impact of climate change. Posted in: Company News, Religious Tours, Tourism Articles, Tourism News.